You are invited to a very special year-end Holy-Days Cacao Ceremony where, together, we will share the Heart opening medicine of Cacao, reflect on all that is good, activate our prayers with our voices, and share the Light of our Soul. 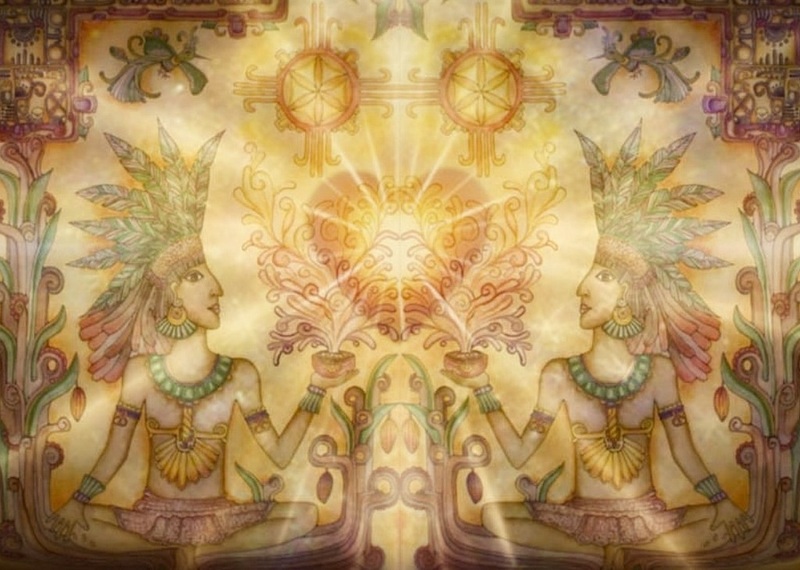 This months New Moon cacao connection circle offers a special opportunity to ignite our prayers in this time of the Holy-Days and co-create a sacred space to share some very special ceremonial cacao in the form of a delicious cacao drink. With the aide of this self realization medicine we will amplify our New Moon intentions, activate our prayers with song, and share our hearts truth in sacred circle. Click above text for link to map or register below for directions and ceremony details. You are invited to bring a journal for writing as well as any sacred items you wish to contribute to the altar. Also feel free to bring your own special mug for your cacao drink, your favorite cushion, shawl and anything else that would make you feel comfortable.